Wear your Hawaiian shirt and feast on some of the best Hawaiian Barbeque this side of the Pacific! We will be barbequing locally raised pork hocks, along with island style veggies and of course fresh pineapple. 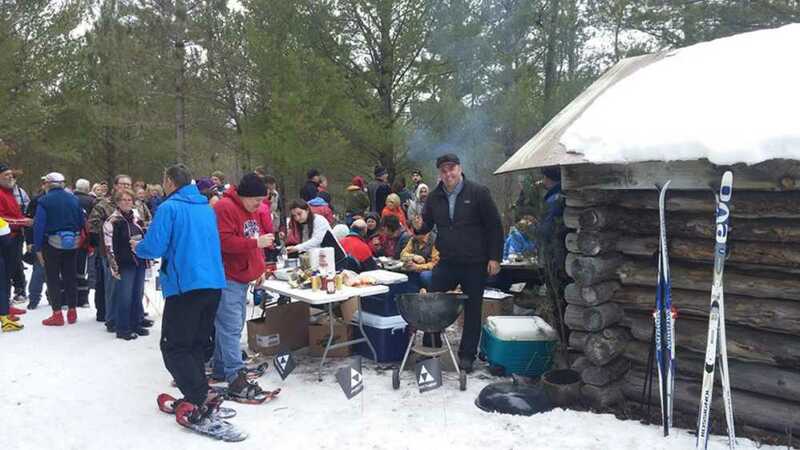 Celebrate all that is great about spring: long, sunny days of great cross country skiing in Michigan!